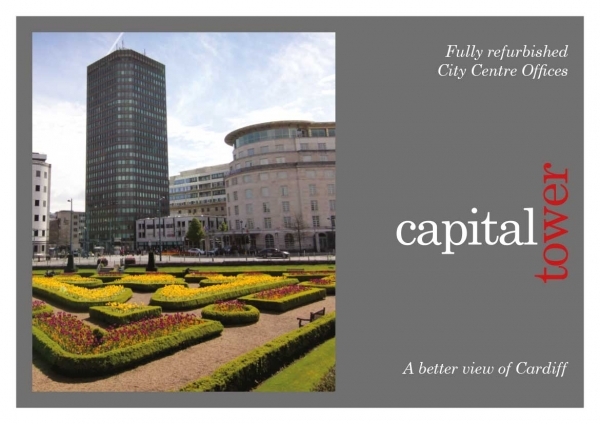 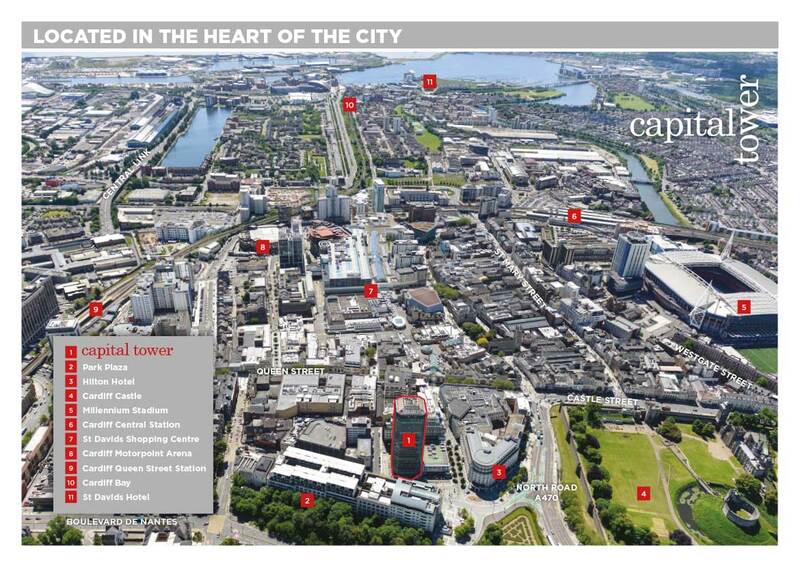 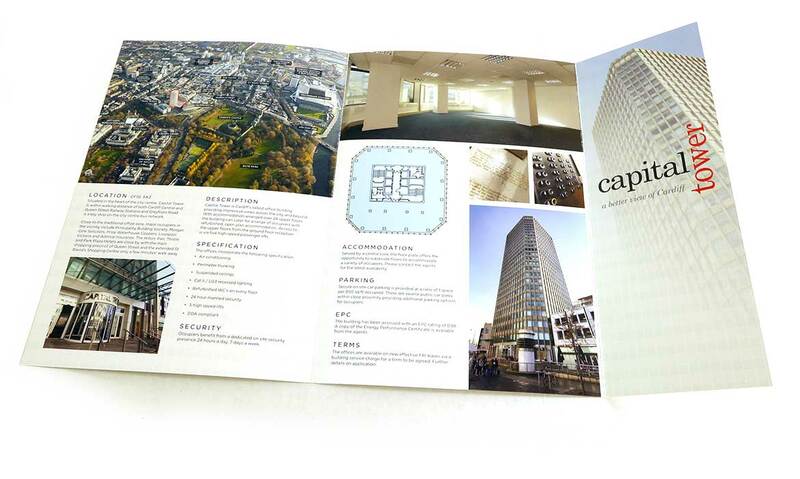 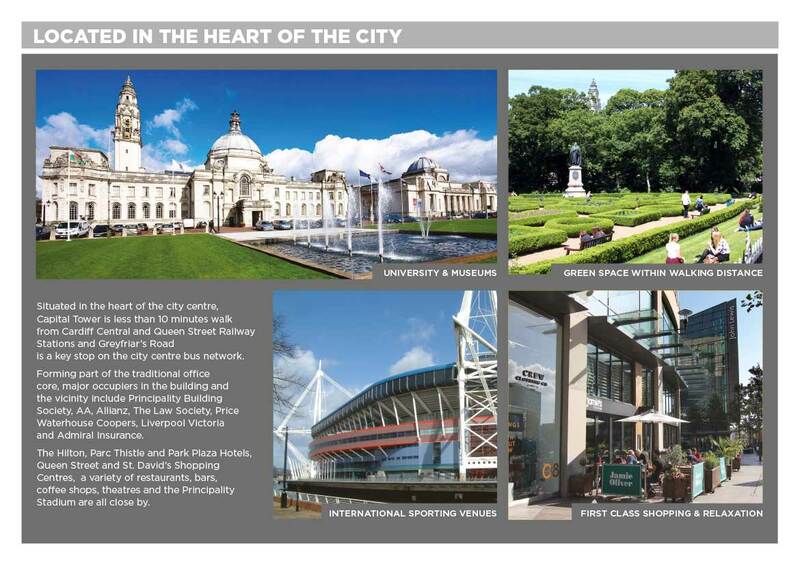 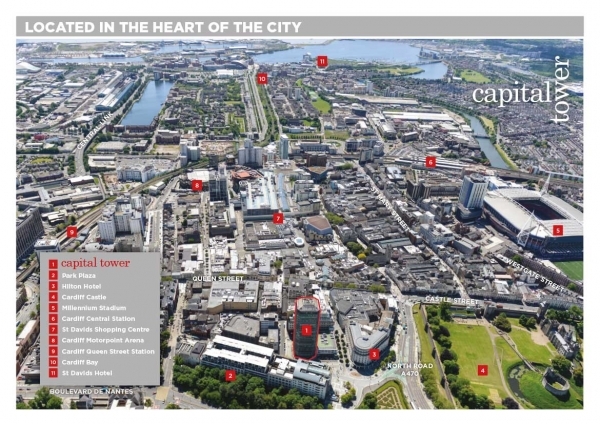 Located at the heart of the city centre, Capital Tower is less than 10 minutes walk from Cardiff Central and Queen Street Railway Stations and Greyfriar’s Road is a key stop on the city centre bus network. 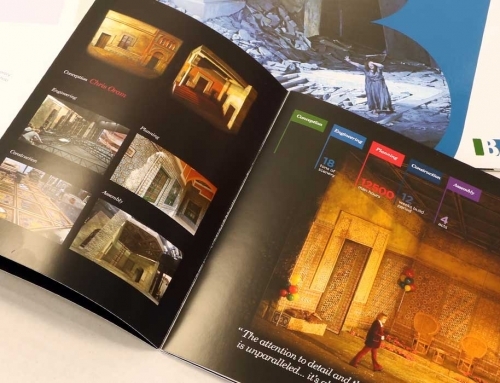 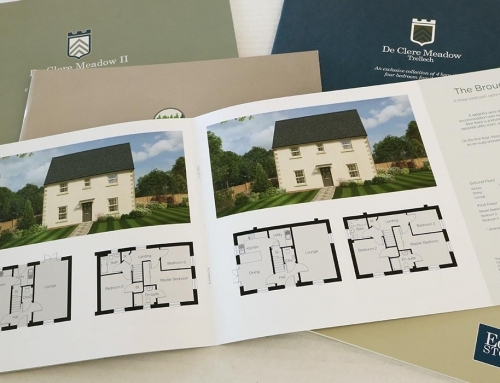 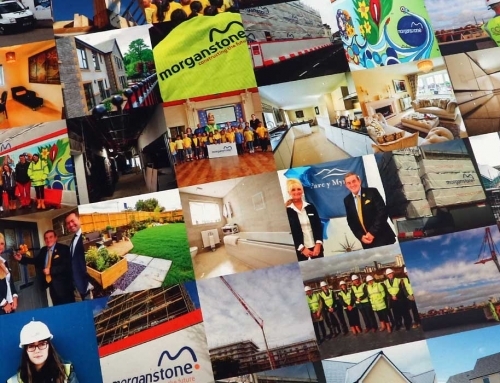 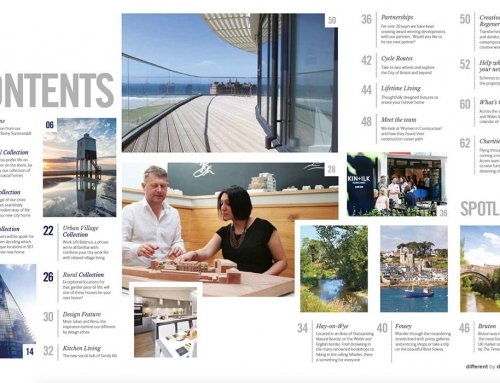 Since 2002, Knight Frank and Fletcher Morgan have engaged Wyndcliff to create a range of marketing brochures, manage events, photography and website. 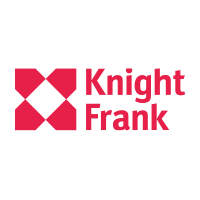 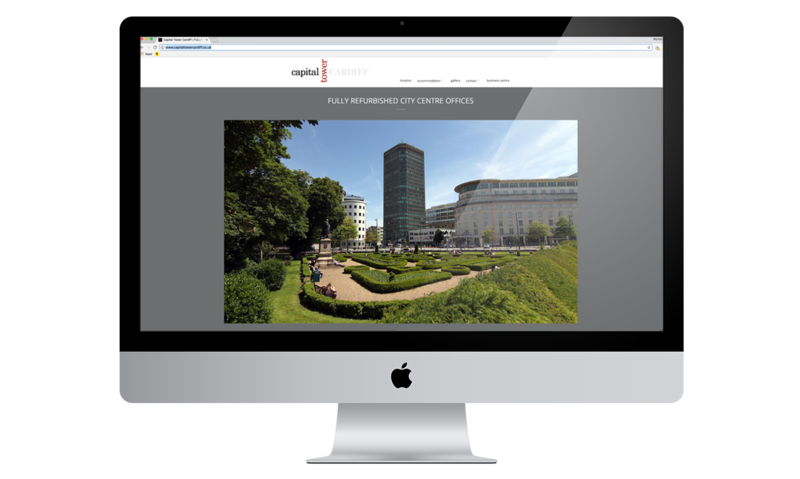 Wyndcliff provide commercial property agents like Knight Frank & Fletcher Morgan, with a “one-stop” solution when it comes to marketing commercial property. 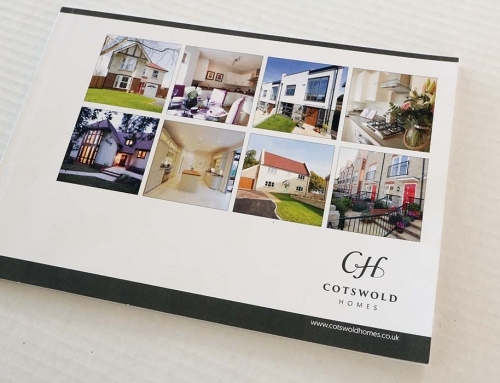 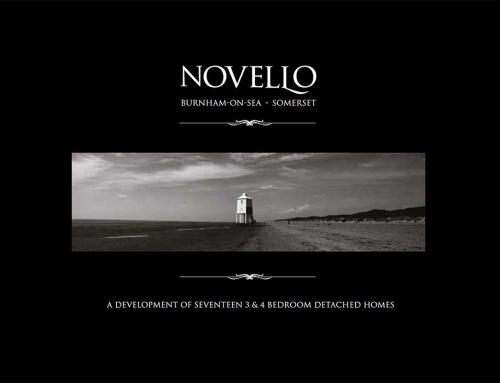 Our ability to convert complex CAD floor plates into easily digested, more consumer friendly graphics; combined with our photographers and database of lifestyle images; working with highly skilled in-house designers with both page layout and interactive abilities; all this provides agents with a single point marketing focus, saving them valuable time, whilst maintaining a sense of brand and unified identity across the scheme. 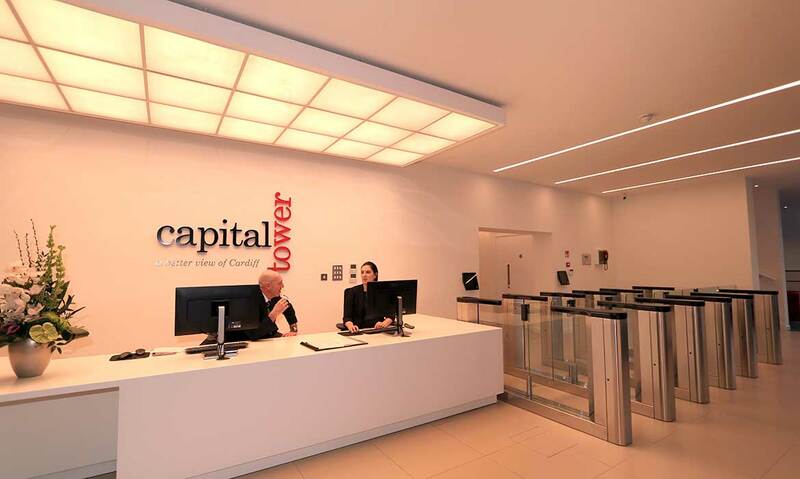 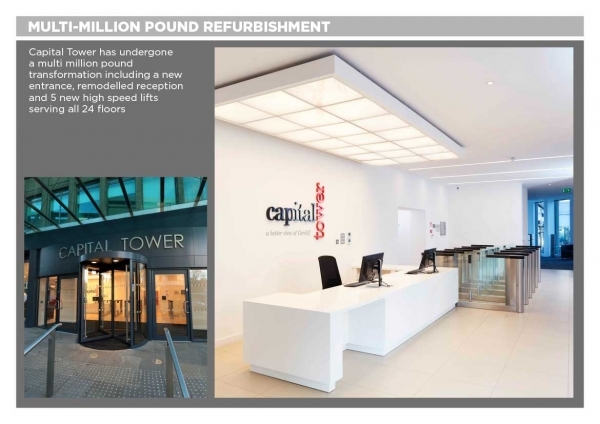 The Capital Tower logo as re-designed in 2012, the red, black and grey brand colours used now today, continue through the building in terms of both signage and interior design. 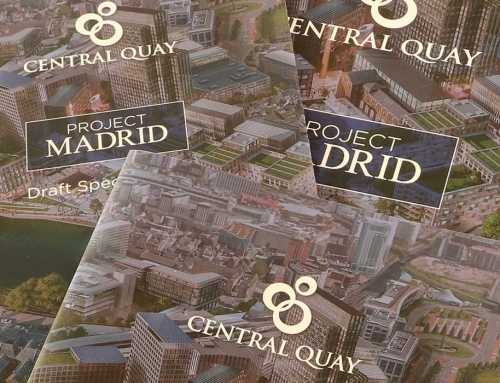 For the Capital Tower logo to work on a national level or even international level, it was felt that the word “Cardiff” needed inclusion. 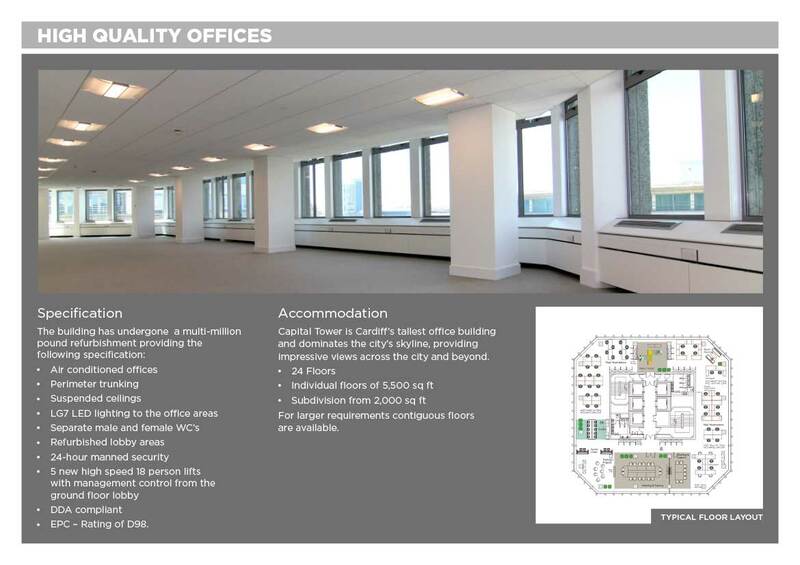 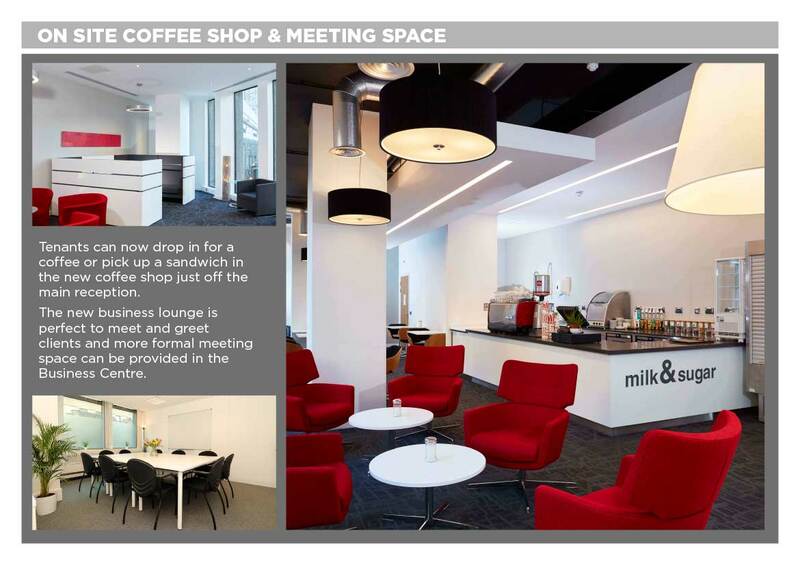 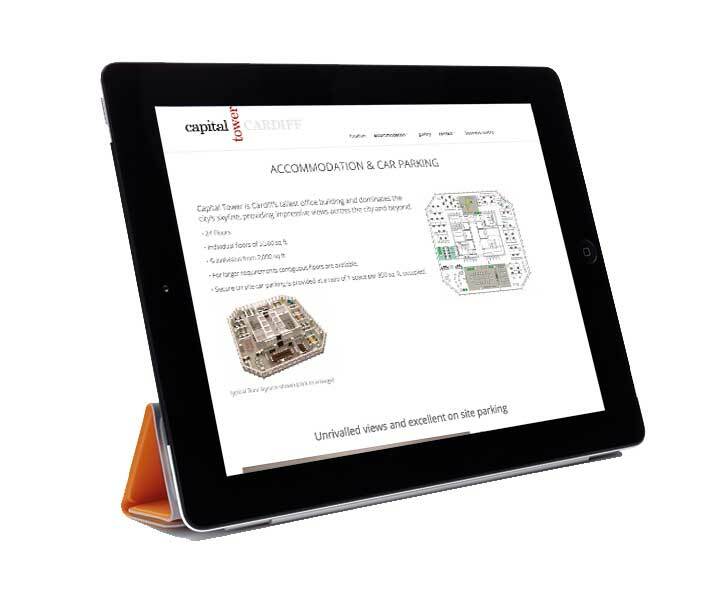 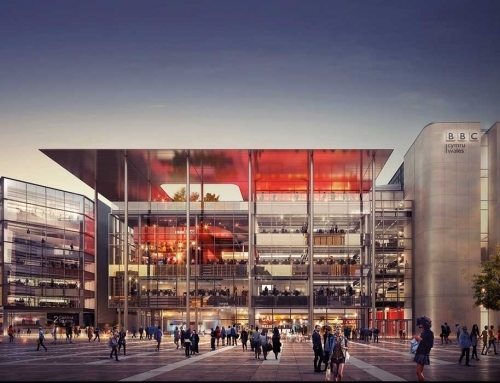 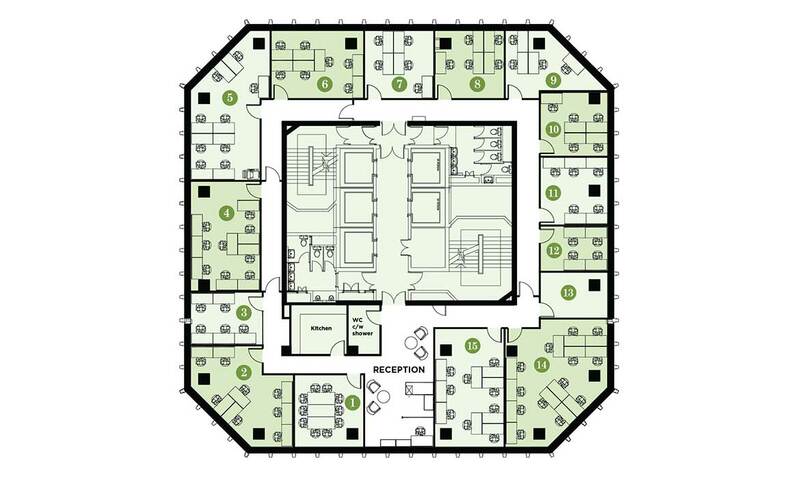 To diversify and appeal to a wider market Capital Tower decided to create “Business Centres” or Business Hubs on separate floors which were sub-divided into smaller units, each sharing a central core area. 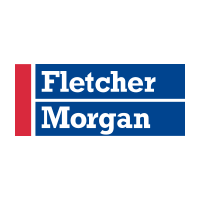 Wyndcliff were asked to modify the logo for this.